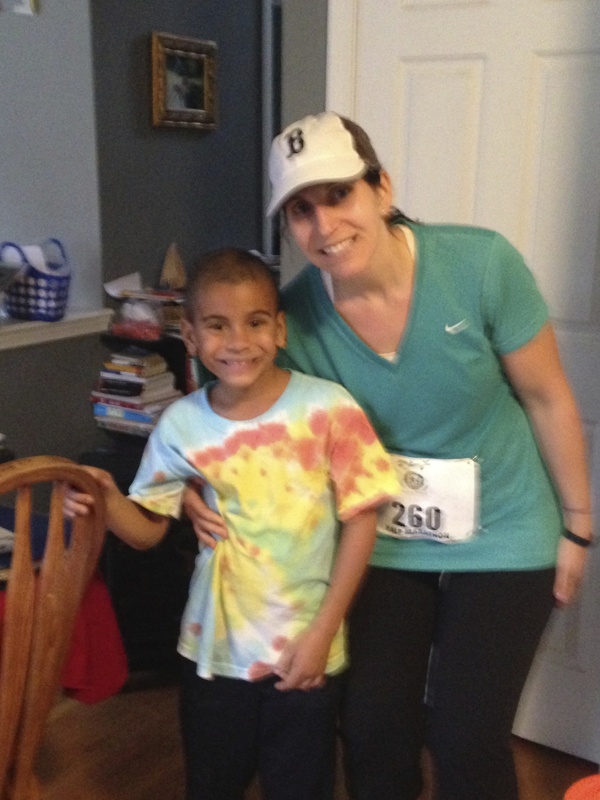 You are not a goof – I love that you can look back and get teary re-reading your old race posts. You have so much to be proud of and continue to be a great example for Carlos! Eeeee! Love this! The rain, the hills, the wheelchair, the PR, all of it! What an awesome year indeed. What a story! I love how you went into it as just your November race and came out of it so motivated and with a new PR!! The way you wrote it, I felt like I was running along with you. You’ve totally inspired me. Hope that link works. Lots of Mozambique in there! It’s quite interesting and I’m not sure entirely a bad thing, but I’m sure you have stronger opinons on foreign intervention there. Thank you so much for passing this on Carina. I have never read Roads and Kingdoms, but I will now. I can’t wait to share the post with my husband. Thank you!! Aimee…I can’t believe that was 2009 with your broken rib…I feel like I just remember reading about it! What a great PR and great inspiration as you were running. A wonderful recap to read! 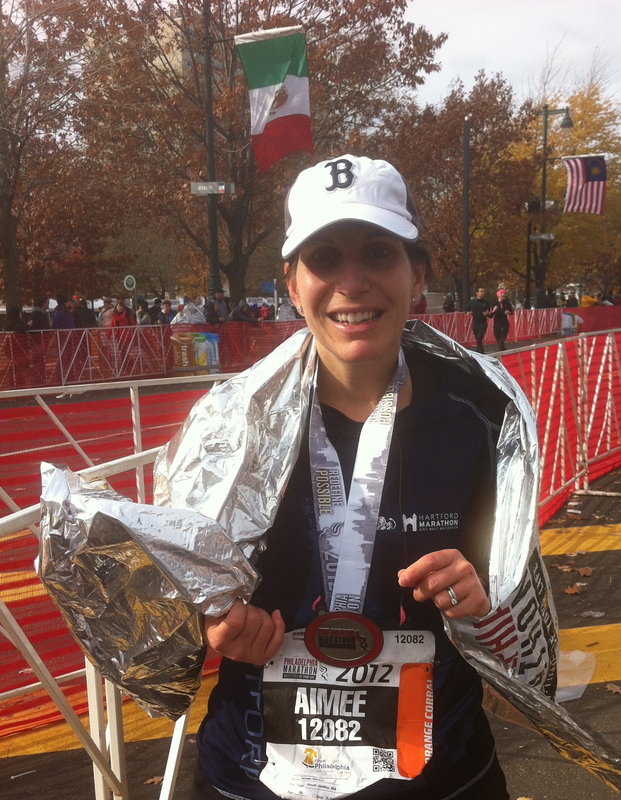 Awesome PR, Aimee! i love reading about your races so much. You’re such and inspiration and as Biz said such a great example for Carlos.